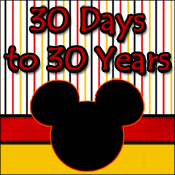 My friends at DISTherapy have been celebrating 30 Days to 30 Years this month to celebrate the 30th Anniversary of Epcot. 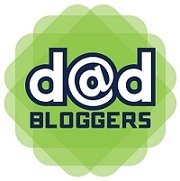 This post was originally publishing on DISTherapy as my submission for the series. 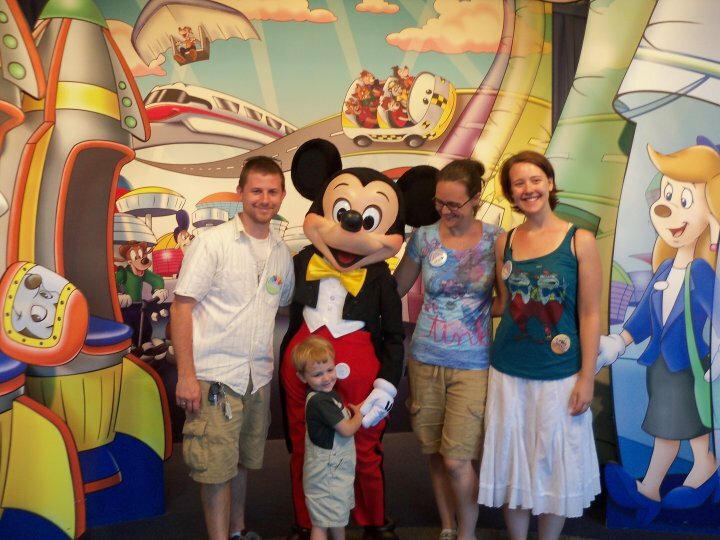 Our family’s visit to Walt Disney World Resort in May 201o was full of many firsts. 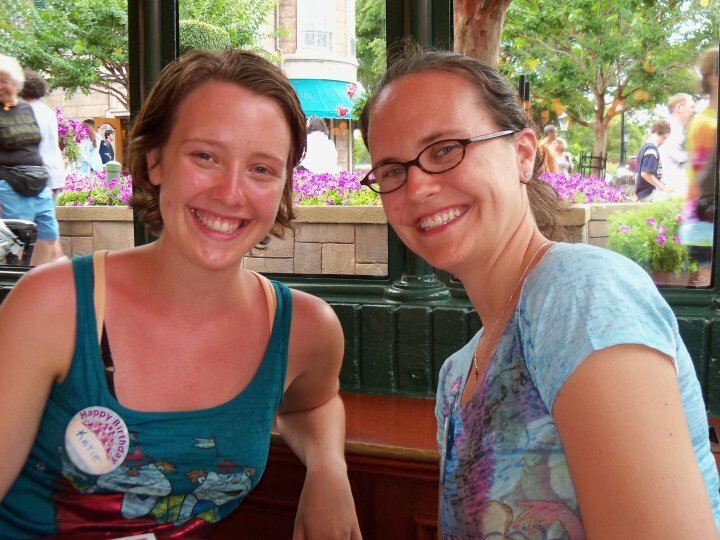 This was the first trip to WDW that my sister-in-law, Katie, had been on with us. 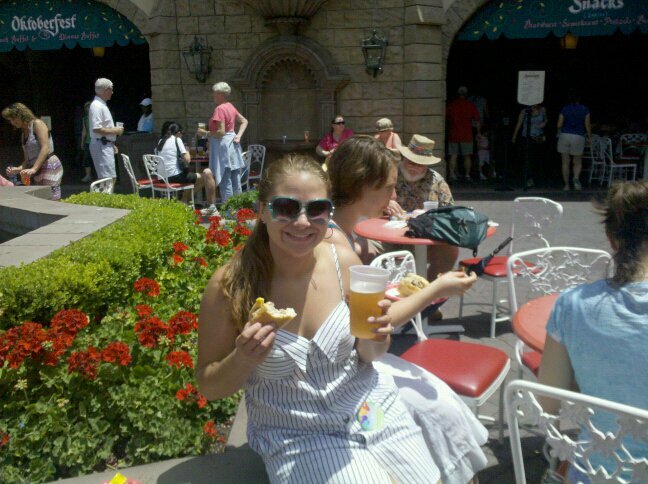 In fact, it was her very first visit to WDW ever. 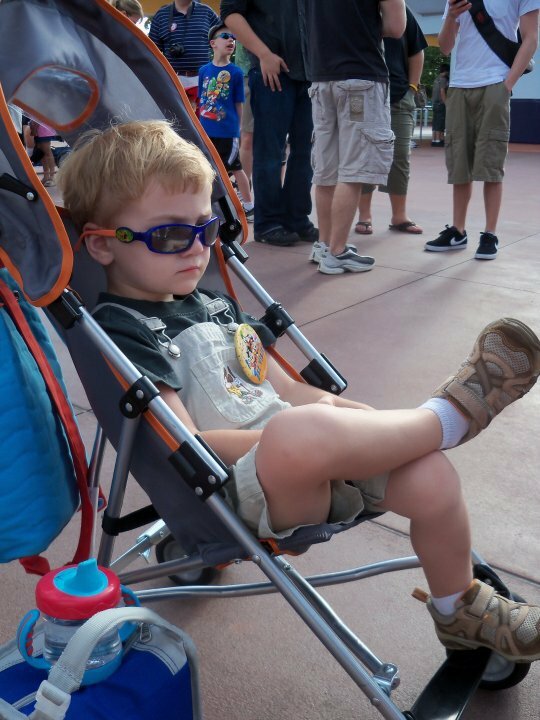 It was our oldest (and only child at the time) son’s first visit to Epcot. 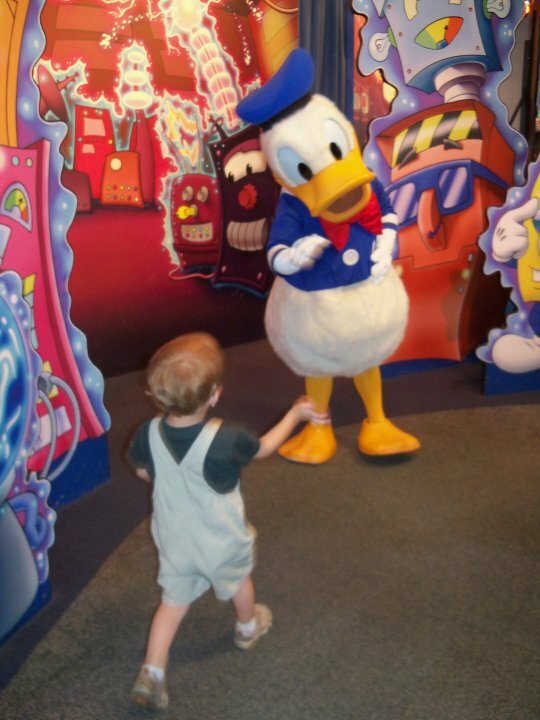 His first visit to WDW was in October 2009. 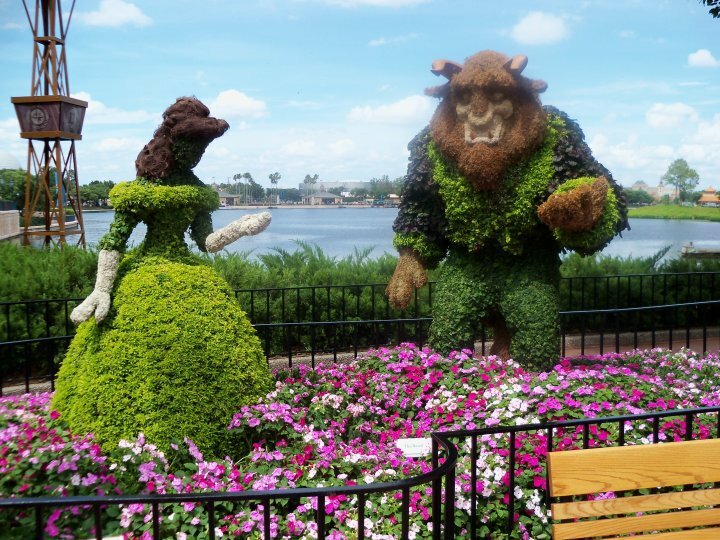 It was also everyone’s first time attending Epcot International Flower & Garden Festival. 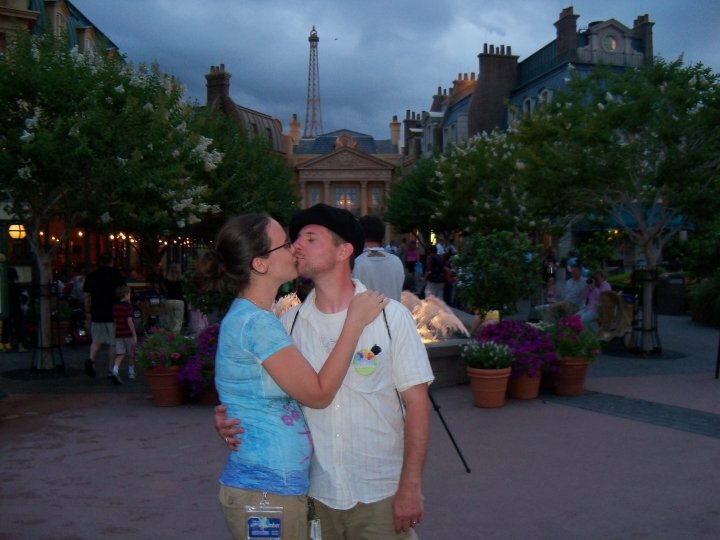 We decided to visit Epcot on our second day in WDW. 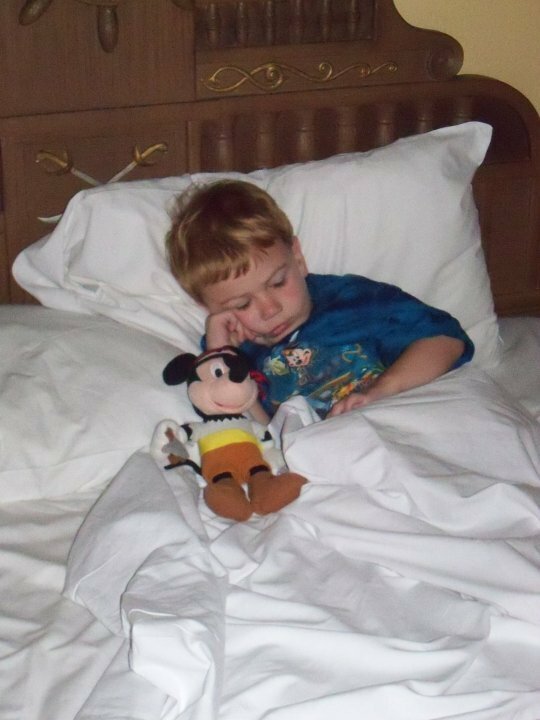 After a full day at Magic Kingdom Park, we were not sure how our son, Robert, would do. 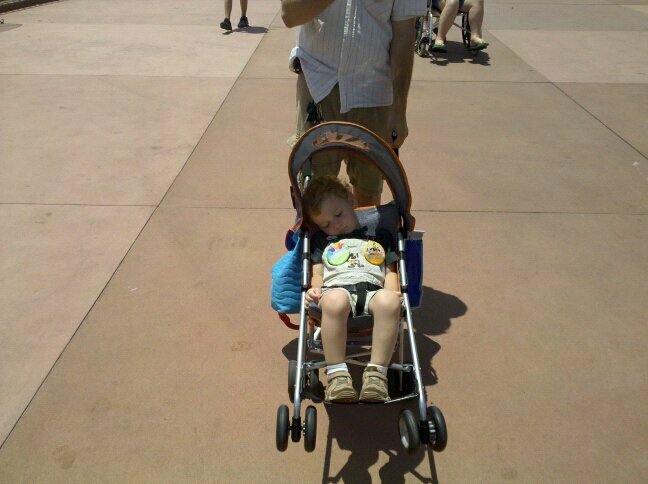 This was his first visit to Epcot and we knew it would be another busy day. 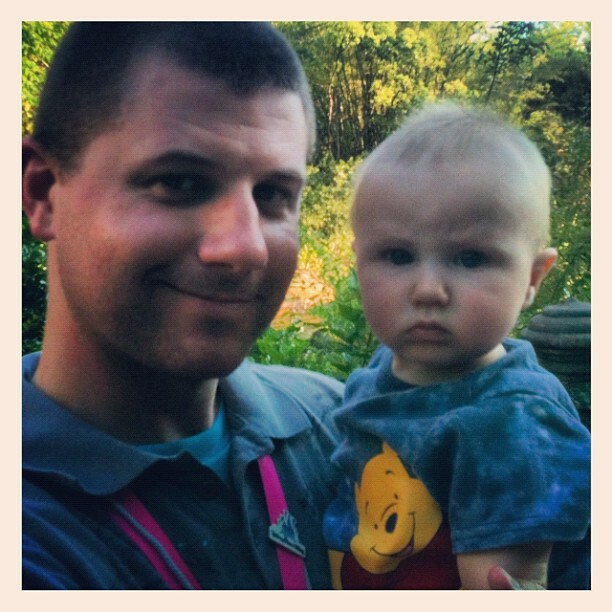 Robert was 2 1/2 at the time and had already visited WDW the previous October for his First Visit. He was excited to see “the big ball” that he had seen when we approached Epcot. 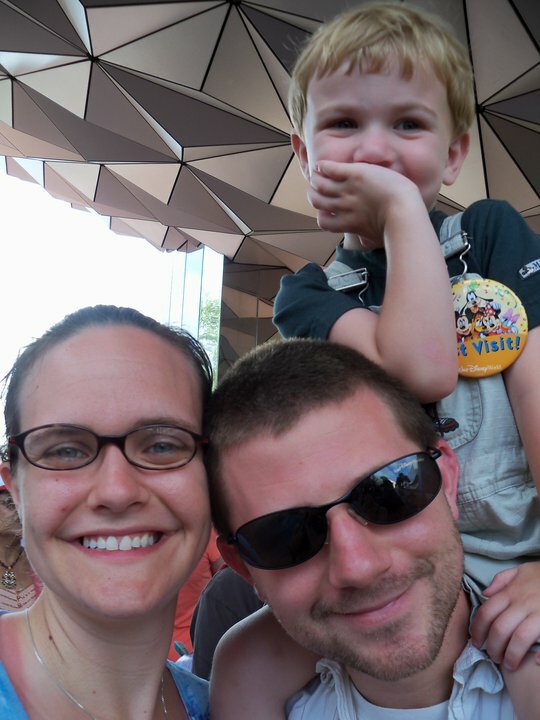 We decided that Spaceship Earth would be the perfect first ride for Robert and my sister-in-law, Katie. 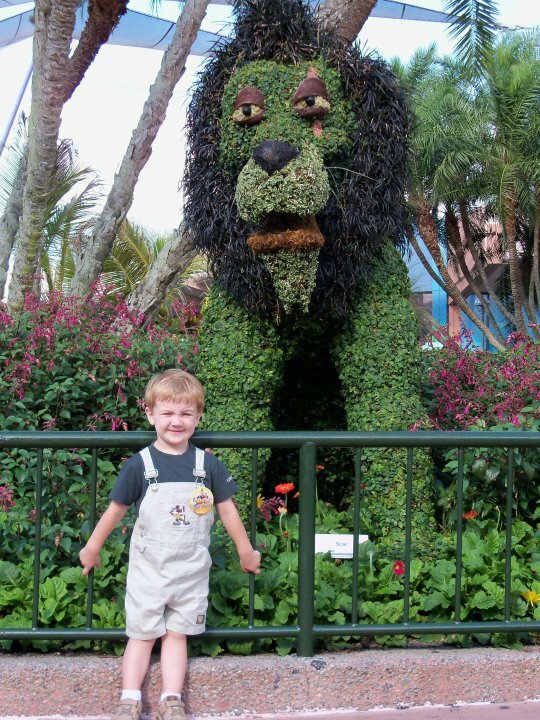 Our family has been visiting WDW since 2007 as Disney Vacation Club members, but it was not until 2010 that we had ever been down when Epcot International Flower & Garden Festival was going on. We were very excited to see the fantastic topiary displays and flower and garden displays. 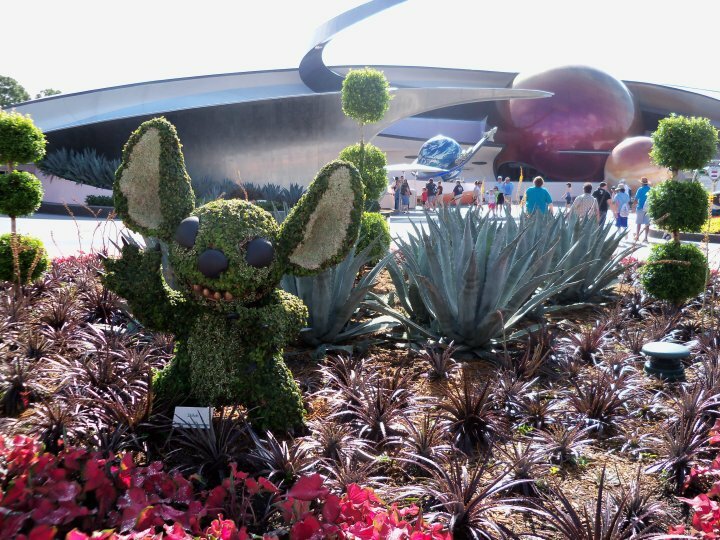 Stitch! One of my wife’s favorite characters. 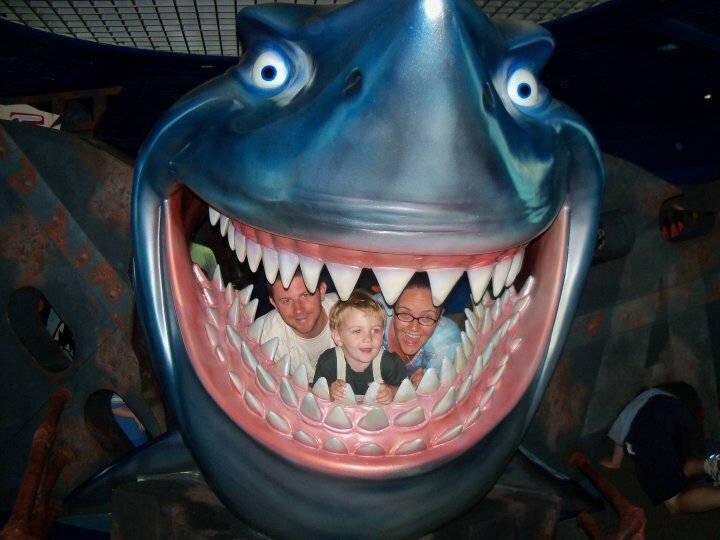 With a 2 1/2-year-old, we spent a lot of time at The Seas with Nemo & Friends Pavilion during our visit. We didn’t mind though. It was cool inside the Pavilion and there was enough to keep him occupied and entertained. We made our way over to World Showcase right around lunchtime. 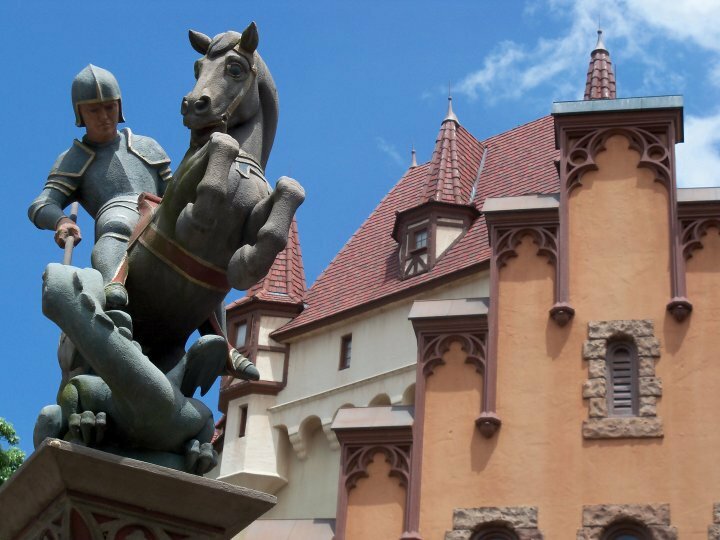 My wife and I love eating in the Germany Pavilion, so we all headed there for a quick bite of schnitzel and brats. 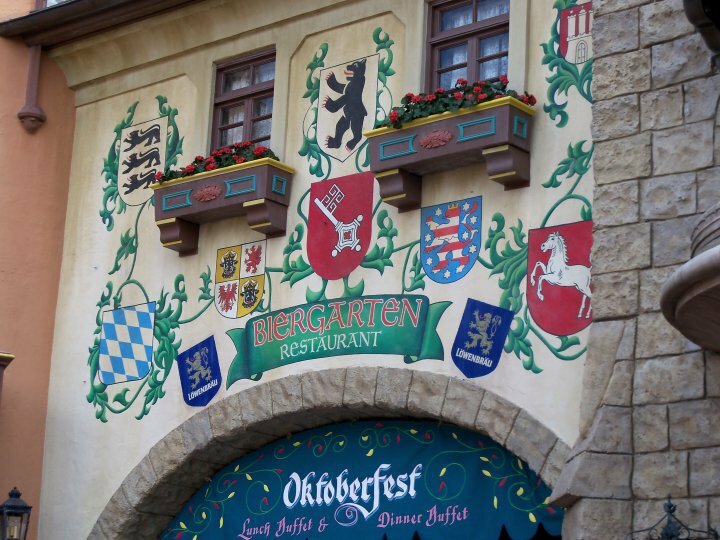 Biergarten restaurant is our favorite! After lunch, we made our way around World Showcase. It was nice to take our time in each of the international pavilions around the World Showcase Lagoon. 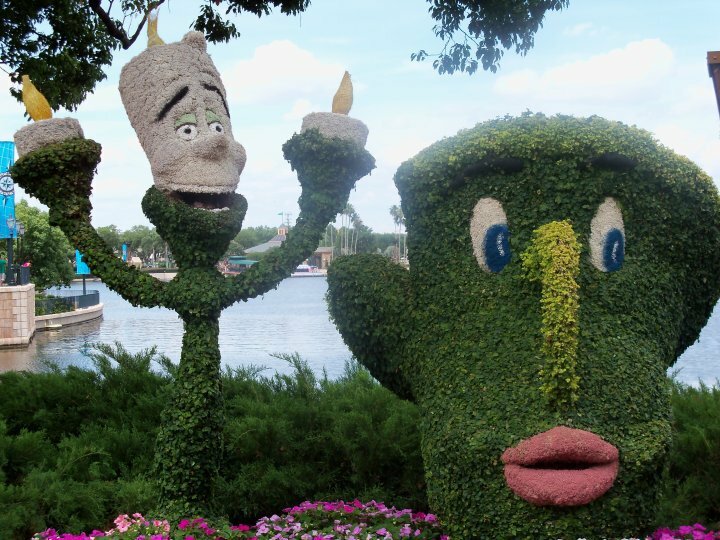 Robert fell asleep, so we casually strolled along enjoying more magical topiary displays. We headed to the Imagination! Pavilion when we finished touring World Showcase. I have fond memories of this Pavilion as a child, with it being home to one of my favorite attractions, Journey into Imagination. I still miss Dreamfinder and do not enjoy Journey Into Imagination With Figment nearly as much as the original. 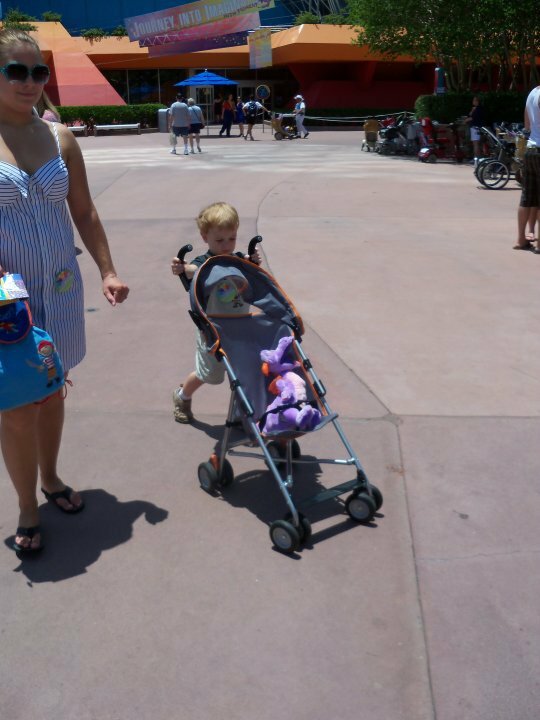 Robert seemed to enjoy it, however, and even wanted his own Figment plush. His Papa happily bought it for him. 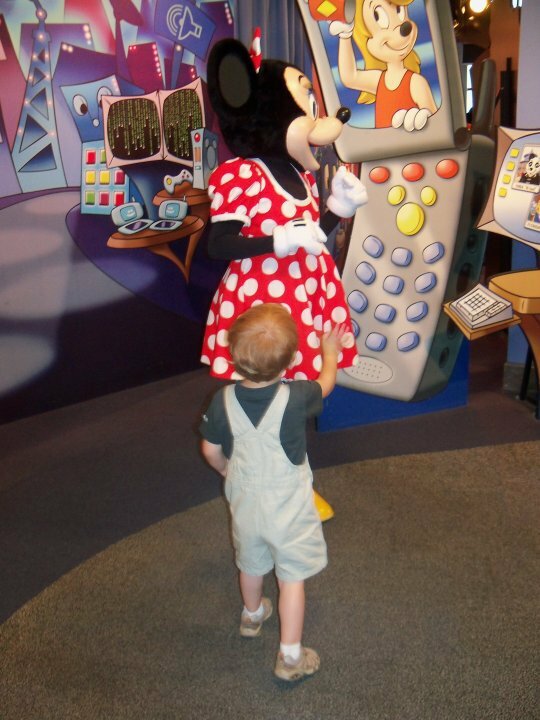 Nothing like spoiling your grandchildren in WDW! Since Robert was being so good (and was well rested from his nap), we took him over to Epcot Character Spot to see his favorite characters. The Character Spot is a GREAT way to see the “fab five” while waiting in a cool, air-conditioned building. Robert was very excited to see Mickey! After visiting with our friends, we let my parents, sister and brother-in-law take Robert to Innoventions. I had made dinner reservations at Les Chefs de France for myself, my wife and my sister-in-law. 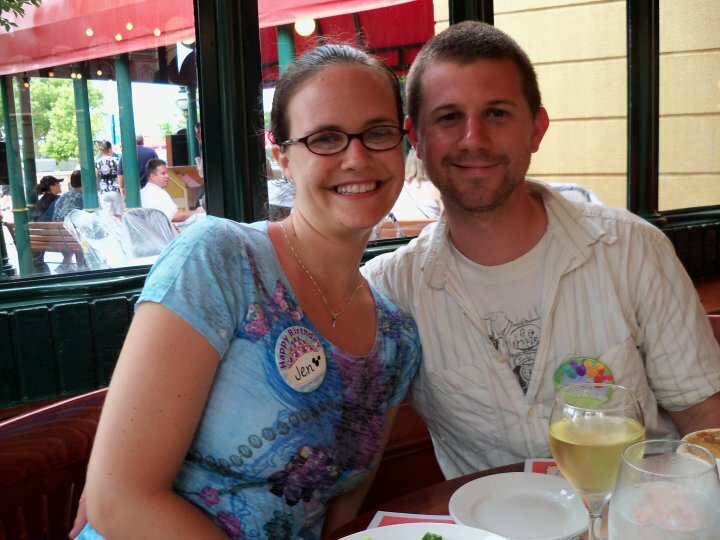 We were celebrating their birthdays and thought Les Chefs de France would be the perfect place to celebrate. My family isn’t big on French cuisine, so they did not mind taking Robert to explore more of the park. 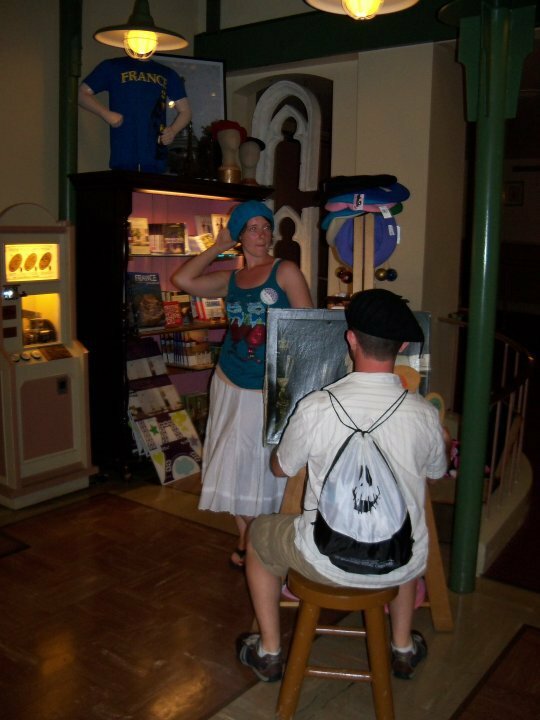 Following dinner, the three of us meandered around being tourists and enjoying our time in the France Pavilion. They say Paris is the city of love…. We met back up with my parents, sister and brother-in-law and went to find a spot to watch IllumiNations: Reflections of Earth. 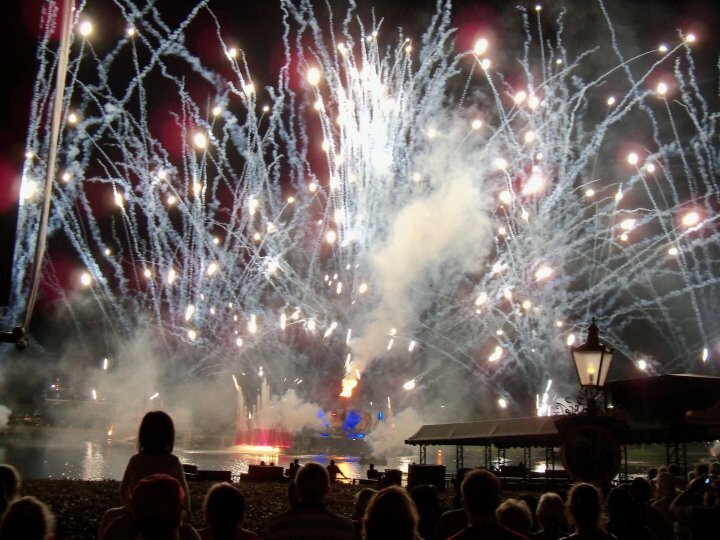 This is by far my favorite fireworks show in WDW. 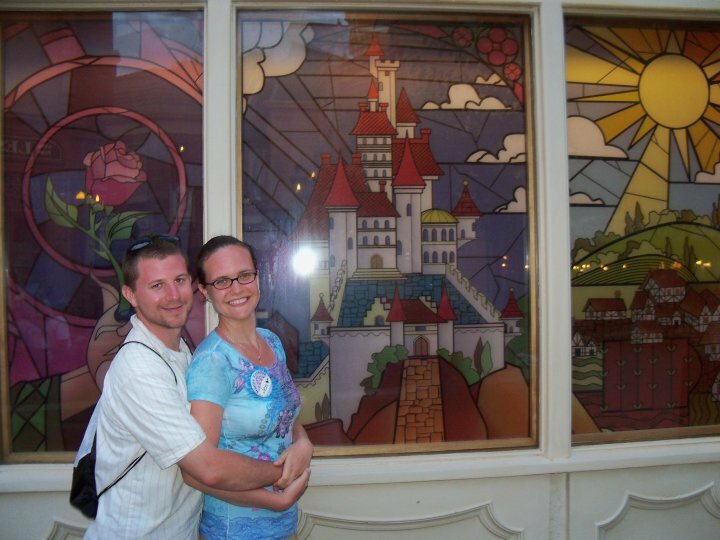 With so much excitement and firsts, this visit to Epcot is full of many magical memories for me and my family. Back in our room at Caribbean Beach. That was one tired boy! Four random photos from our Disney Social Media Moms trip appeared in the photo stream on my iPhone yesterday. The funny thing is, they didn’t appear at the time I took them and I was disappointed. What a nice surprise to have them back! 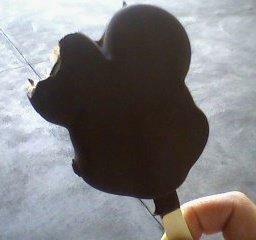 Of the four, this one was my favorite. I’m glad to have this self-portrait shot of myself and William. We were waiting on big brother Robert, Mommy and Grammie Sue to get off of Kali River Rapids at Disney’s Animal Kingdom. William had just woken up and I snapped this of myself and him. He was still a little sleepy, but what a sweet face! 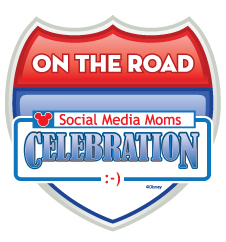 You can check out other photos from our recent trip to Walt Disney World here. Countdown to Walt Disney World! – Mark your stroller with a brightly colored scarf, ribbon or bandana, so you can spot your stroller in the sea of strollers. – Visit the Baby Care Centers. They provide moms a place to breast feed and there are even training toilets for toddlers. (No reason to stop the training during vacation, right?) There are also supplies available for purchase. – If you need a break from walking, take the train. It begins on Main Street, U.S.A. and stops in Mickey’s Toontown, Tomorrowland and New Orleans Square. 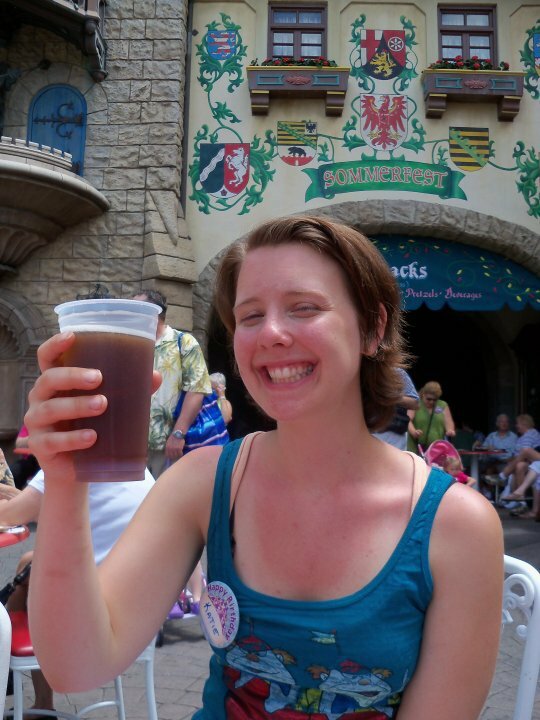 While this blog is directed at visitors to Disneyland Park in California, the tips Heather shares can be applied to Walt Disney World Resort in Florida as well. You can read the rest of her park tips here.